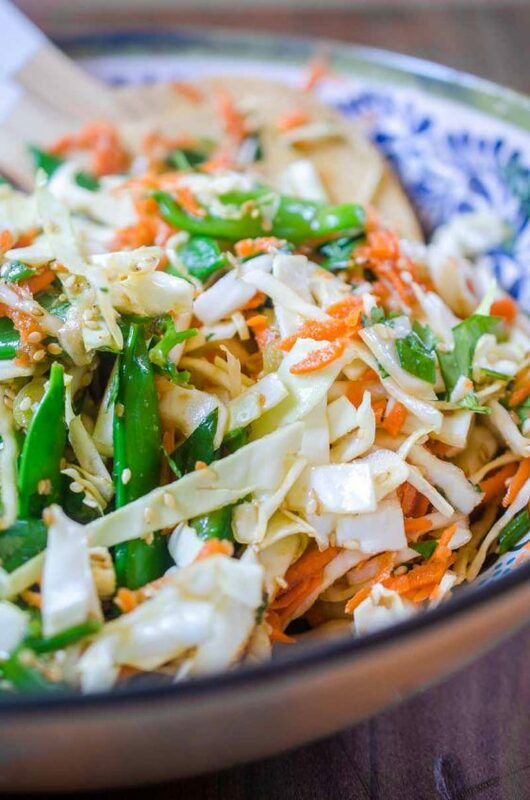 Every good salad needs some crunch. 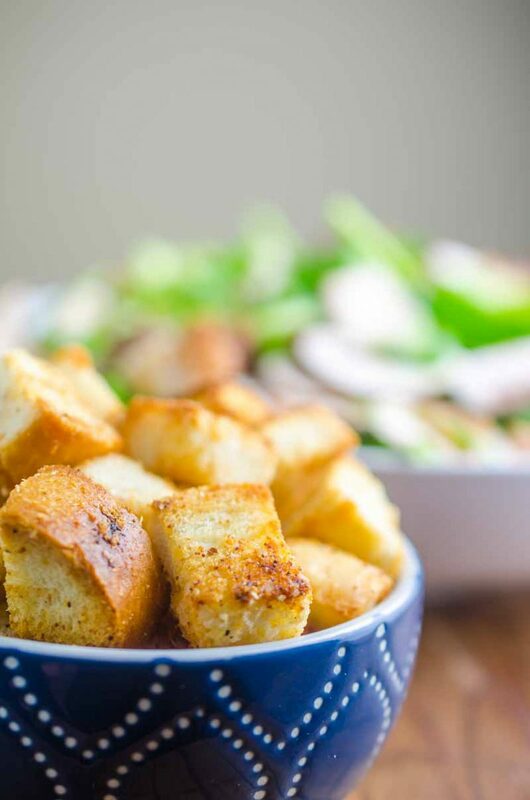 Homemade Garlic Parmesan Croutons are easy to make and add the tasty crunch you crave. Where are all my fellow crouton lovers? Can anyone else just snack on croutons. I mean sure they are good in a salad, but crunchy buttery seasoned bread? Heck to the yes. Gimme them all. Why is it that the only time that I eat croutons in my salad is out at restaurants? 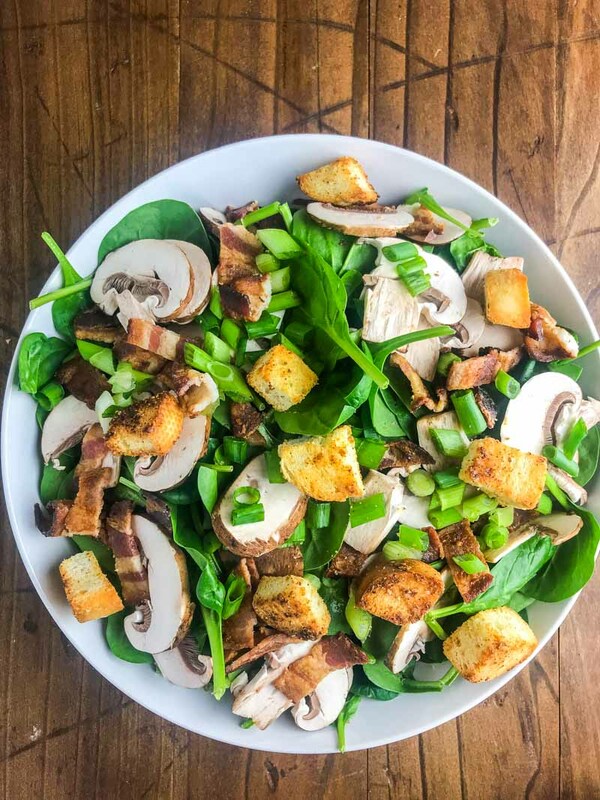 It seems like every restaurant salad has croutons but every homemade salad does not. 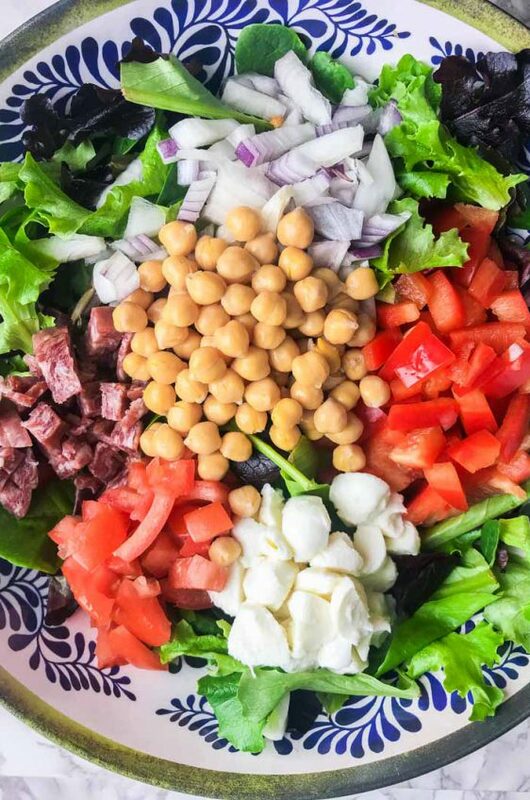 And my salads aren’t boring either, I usually load them up with all kinds of veggies and crispy chickpeas and even fried chicken. But for some reason, croutons are often forgotten. Much to my kiddos chagrin, because they are crouton fiends. They always eat all the croutons out of salads first. Although, I can’t say that I blame them, I am a huge fan too. And now, thanks to this recipe, I will always have them on hand. I am going to make big batch after big batch of these Garlic Parmesan Croutons and put them in all the salads. Have you ever made your own croutons before? They are crazy easy to make. For traditional homemade croutons, all you really need is some day old sourdough, butter, oil and a little salt. Toss it all together and bake for 10 minutes or so and that will give you your basic crunchy crouton. 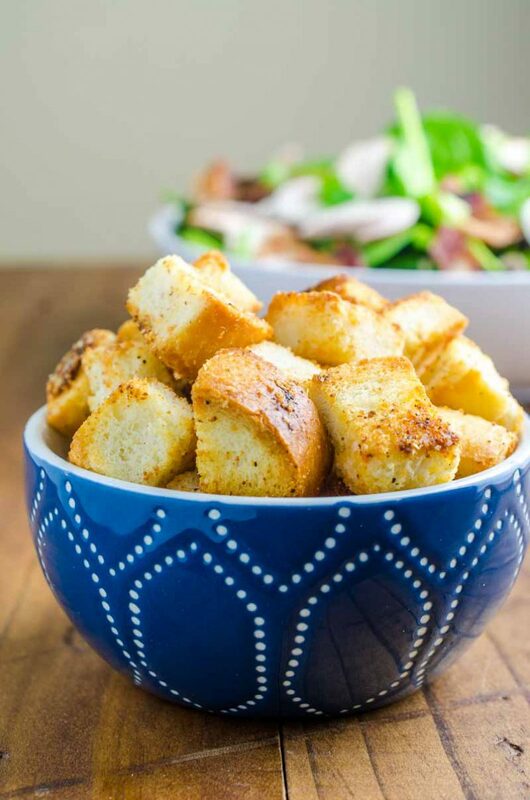 These Garlic Parmesan Croutons are just as easy, they just have a couple more seasonings: garlic and parmesan. In most cases, I will often use freshly grated parmesan cheese. But here, I’m making an exception. The cheese you can buy already grated, you know the stuff in the green can, simply works better here. Trust me. For this recipe, I suggest using day old sourdough bread but basically, you just want bread that is a little dried out. The best way to do this is to let the bread sit out uncovered for at least a day. 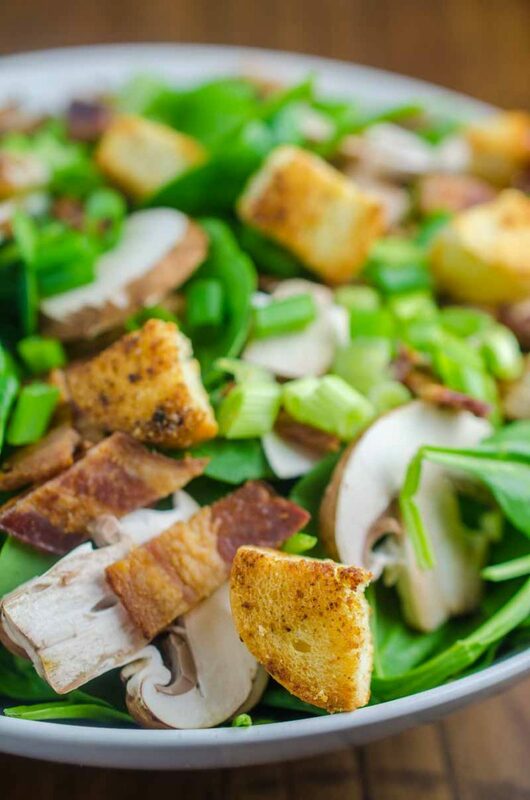 Using day old bread, makes for crunchier croutons and is totally worth it. 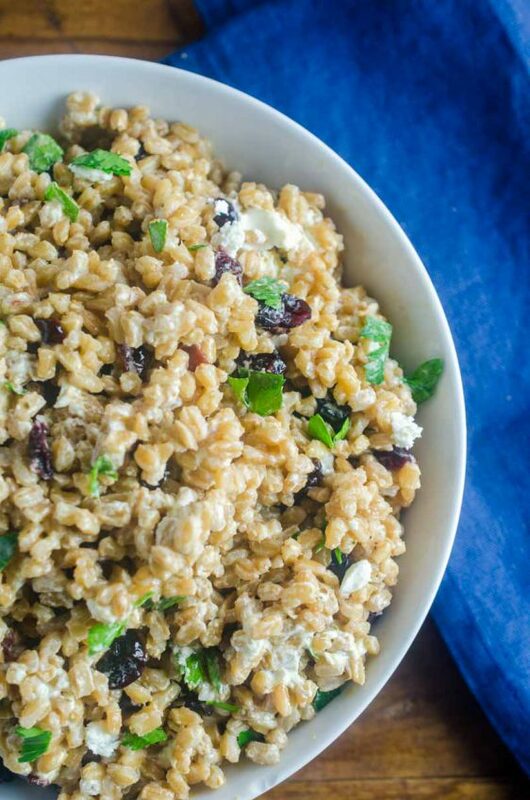 Combine all ingredients together in a bowl. Toss until bread cubes are coated completely. Spread bread cubes into a single layer on a cookie sheet. Bake in preheated oven for 10 - 15 minutes or until golden brown and crunchy. Now I need to find a salad to go with these! I love it! Ooo! Crunch, crunch, crunch! These are fab! I could snack on these without the salad! Love your site update! What a great recipe! 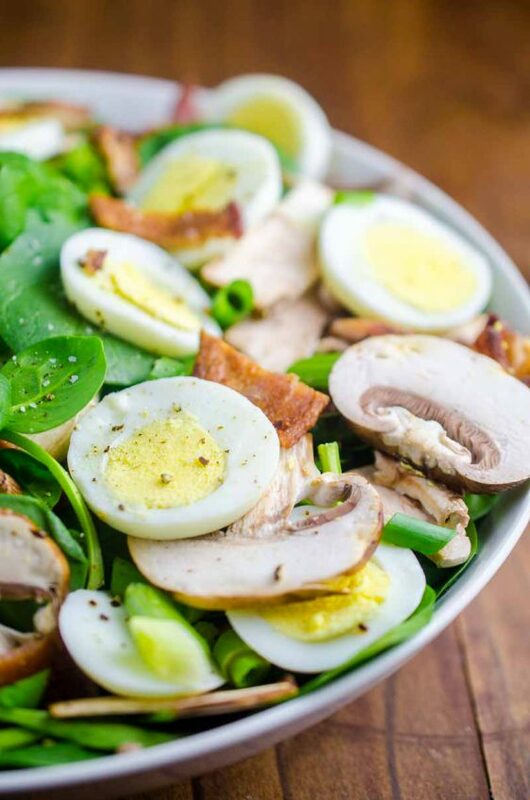 So delicious and healthy! Gotta make this! 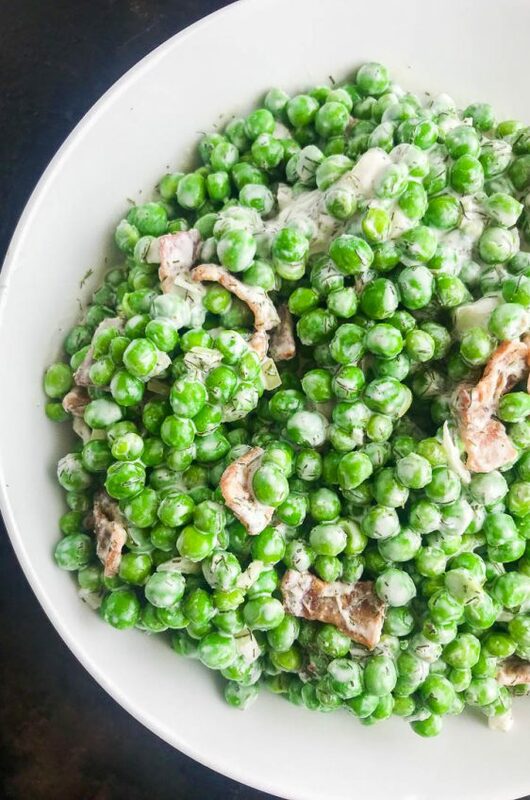 My favorite part about salads are the croutons, so I can’t wait to try these! YUM!!! I LOVE these!! Can’t wait to try them!! 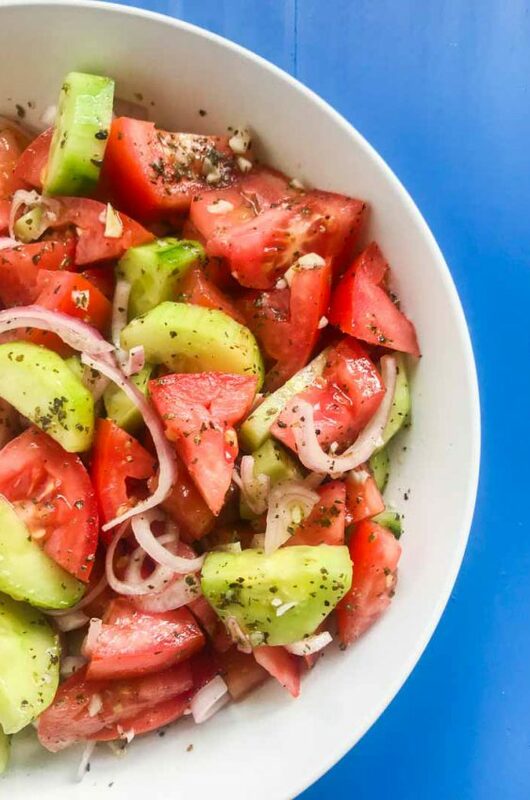 Not only do I want these on my salads, but I think they would be amazing in a bowl of tomato soup!